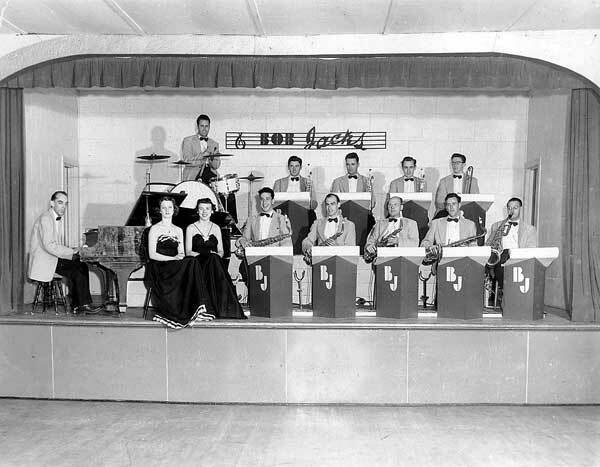 The Chateau Gai Orchestra was formed in 1946 at the home of Walter King in Blenheim Ontario. Other players were Bus Bowers, Stan Betts, Sam Ryan, Bill King, Ray Macdonald. 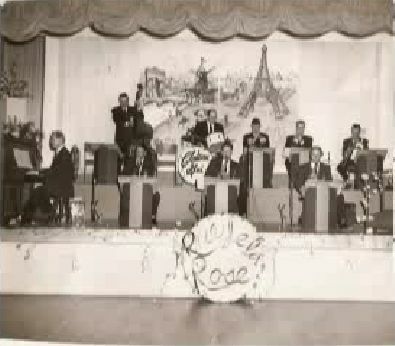 The Chateau Gai Orchestra was noted for its sweet sound and danceable music often related to the sound and style of the Guy Lombardo band. 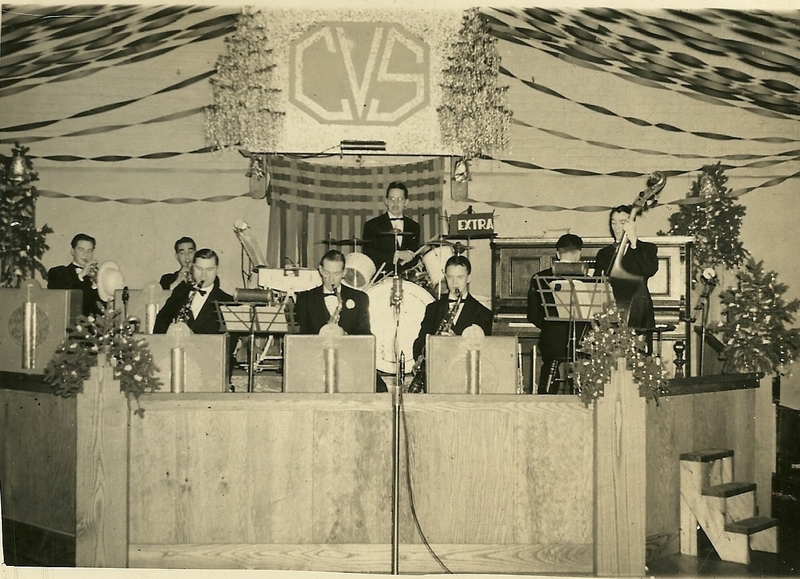 The band played at many popular sites e.g. 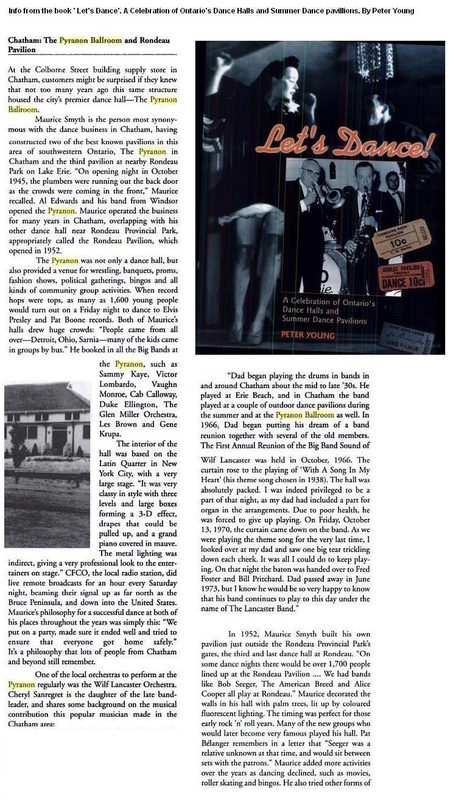 the Hi-Neighbour dances at the Kinsmen auditorium in Chatham for many years, Rondeau Park’s new and old dance halls, Blenheim High School Alumni Dances (49 out of 50), and Kenwick on the Lake, Sarnia. They were also in demand in London and many other towns and cities. 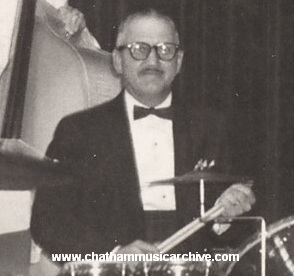 In later years Ted Pudney of London took over the band and they continued to play in the Lombardo style for many years. 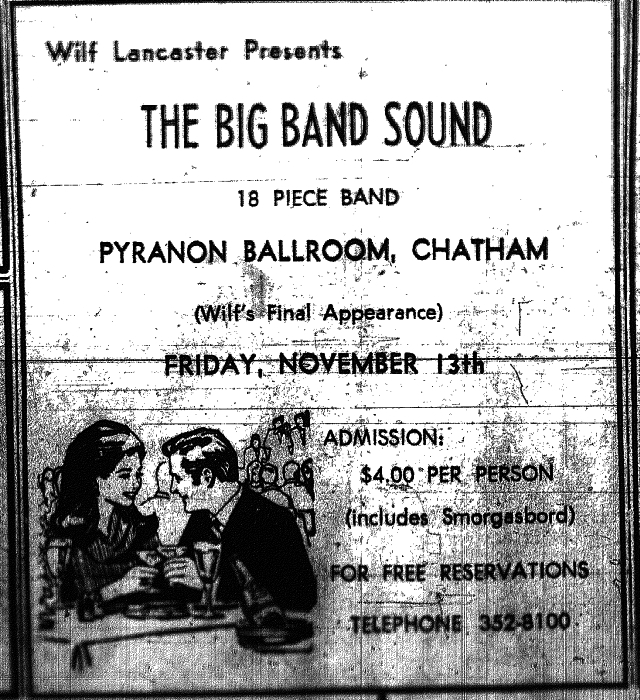 This band was truly part of the big band era in Ontario. When record hops were the in thing, as many as 1,600 young people would come out on a Friday night to dance. The music they were excited about was Elvis Presley, Pat Boone and the likes of. 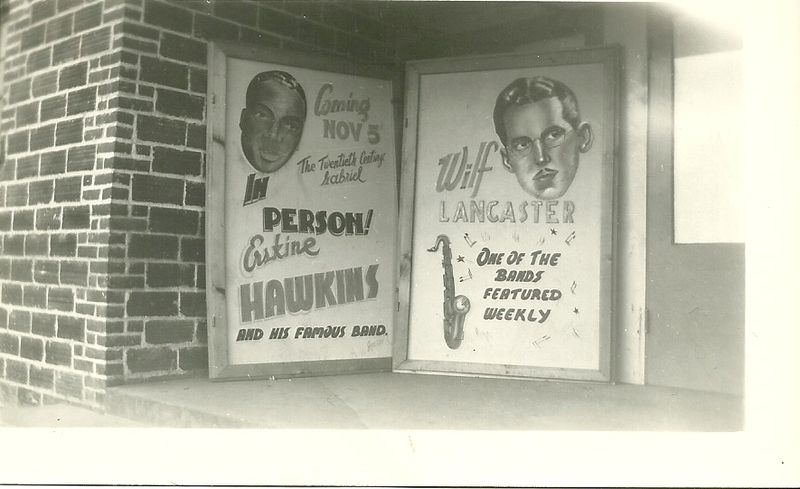 Many big acts of the time played this venue on Colborne Street. 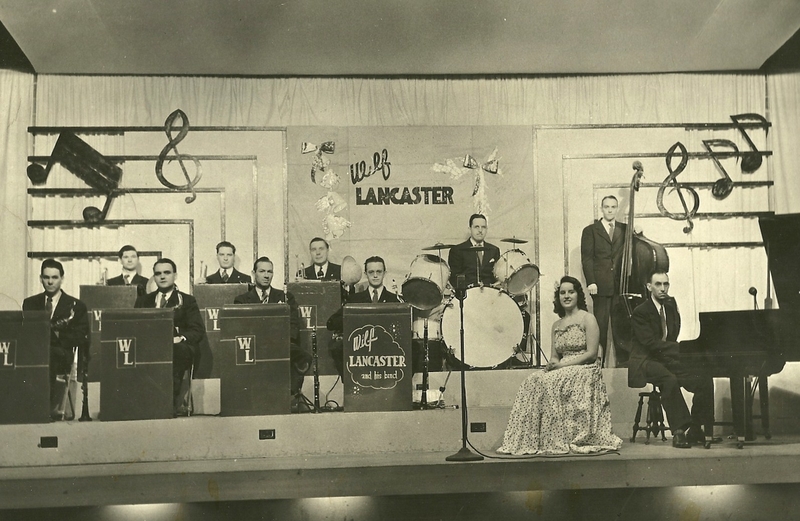 The Wilf Lancaster Orchestra was the local band that performed there regularly. The Pyranon was constructed by Maurice Smyth. 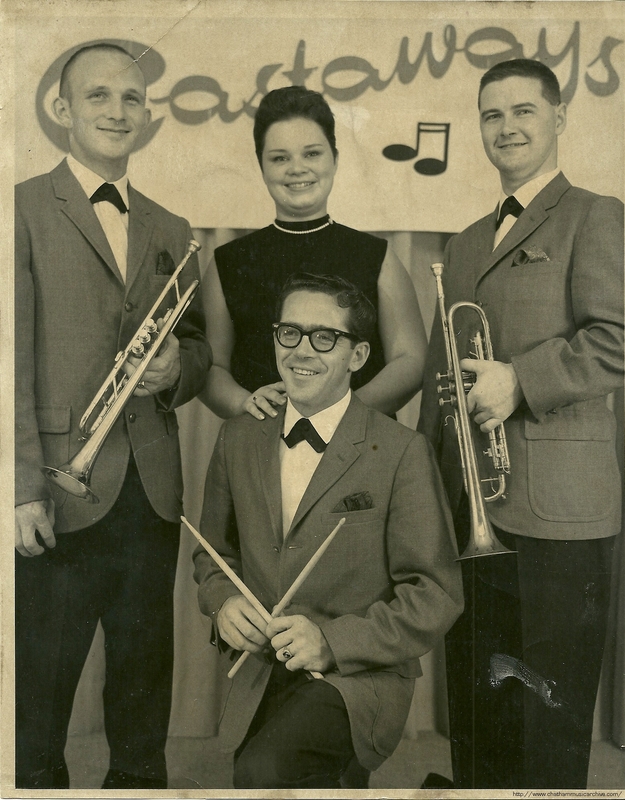 The first group to play the hall was Al Edwards and his band from Windsor. 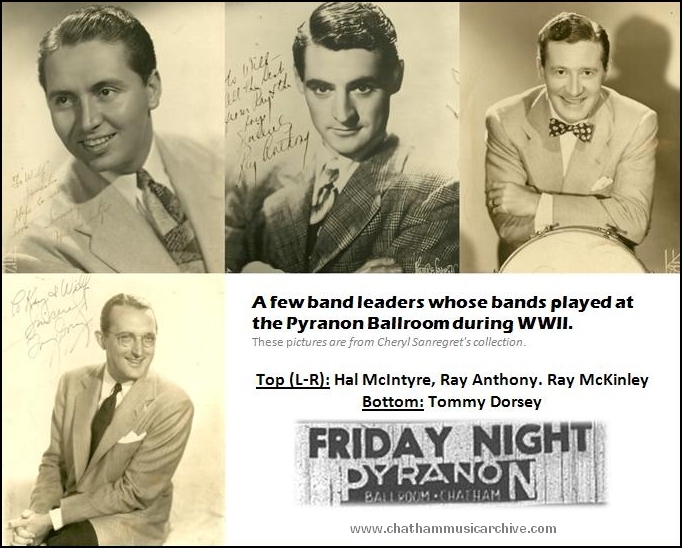 Other events at the Pyranon: Bingo, wrestling, proms, fashion shows, banquets, social and political gatherings. 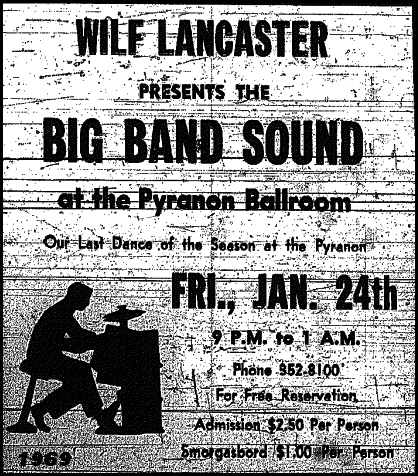 Big Bands that played: Sammy Kaye, Victor Lombardo, Vaughn Monroe, Cab Calloway, Duke Ellington, The Glen Miller orchestra, Les Brown, and Gene Krupa. 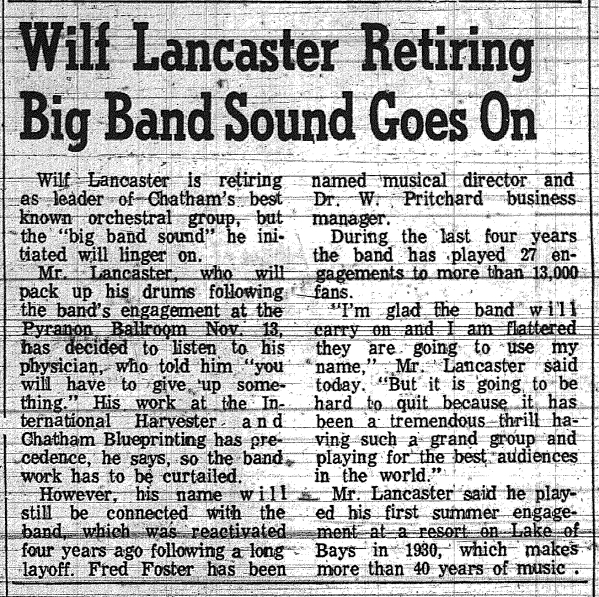 The local ‘Big Band’ Wilf Lancaster Orchestra performed there regularly.